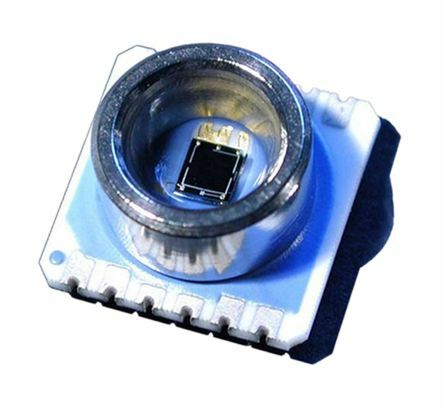 We stock a variety of types of sensor ICs to suit any application from multiple devices within portable electronics to air conditioning systems. 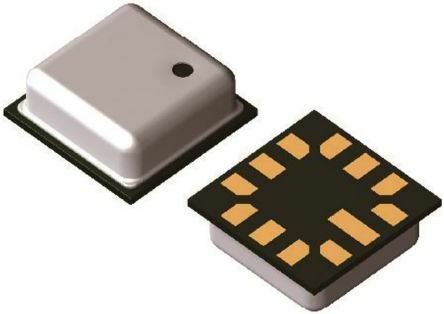 The range includes IC sensors, accelerometer ICs and hall effect sensor ICs from trusted brands such as Analog Devices, Texas Instruments, STMicroelectronics, NXP and Maxim. 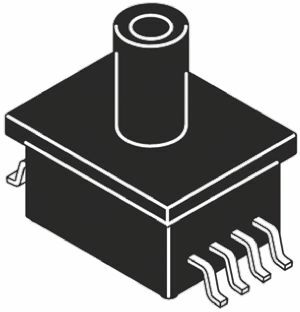 What is an IC Sensor? Integrated circuit (IC) sensors are commonly used within circuits and on PCB boards to sense and detect a wide range of parameters. They're available in a wide range of types depending on the factor that is being measured including temperature, pressure, light and movement. Accelerometers sensors - used to detect acceleration or speed for example within wearable smart devices to detect steps. Temperature sensor - measure temperature, commonly used in AC control systems. 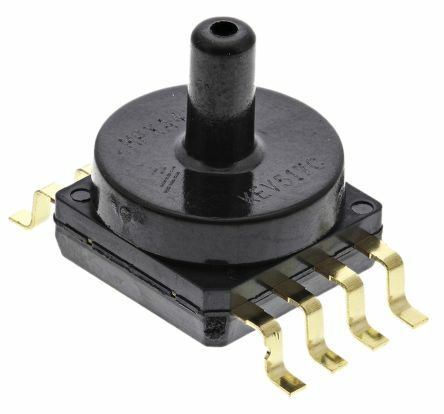 Hall effect sensor ICs - used to measure position change, they can be found within a car gearbox. Sound sensors - used to detect decibels or frequency of sound, found in many places including the microphone in a smartphone. Proximity sensors - signals are sent that react to the presence of nearby objects. Light sensors - can be used to measure ambient light, this can be interpreted and display monitors can adjust their brightness automatically. Piezo-resistive pressure sensorPressure range is from 300 hPa to 1100 hPaBuilt-in temperature compensation functionI²C-Bus interface. High range pressure differential/gauge sensors measure the difference in pressure between sources when pressure is applied to both sides of the sensor (differential) and atmospheric pressure (gauged).